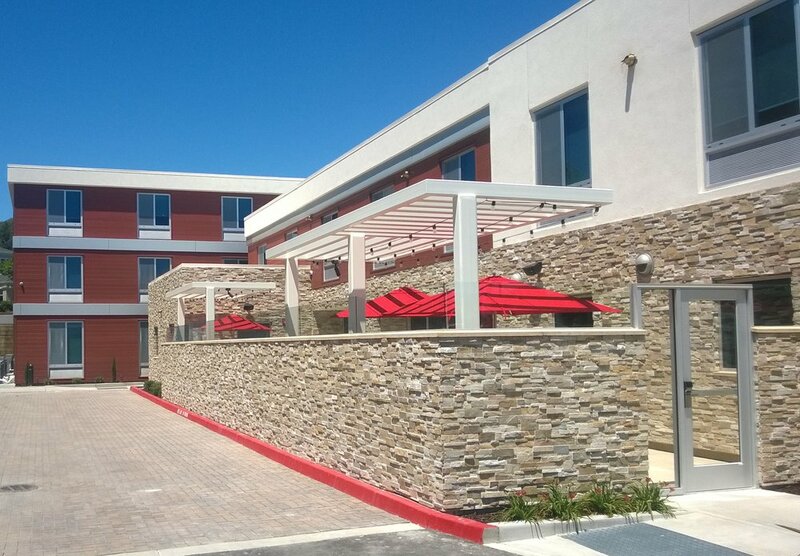 Home2 Suites Livermore is the first hotel of its brand to open in California. 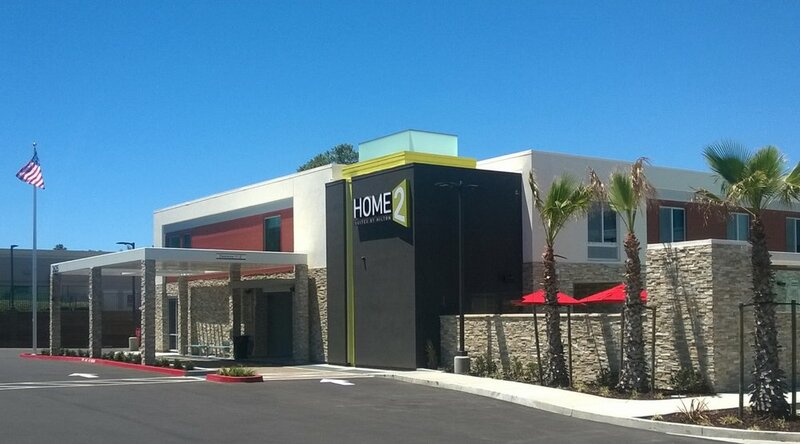 Characteristics of the brand include tech-focused and eco-conscious amenities, Spin2 Cycle (a combined laundry and fitness area), and Home2 MKT for grab-and-go items. The Livermore property offers convenient access to multiple wineries in California's wine country and corporate businesses in the Tri-Valley area. The hotel's low profile was designed to comply with a view corridor height limit.